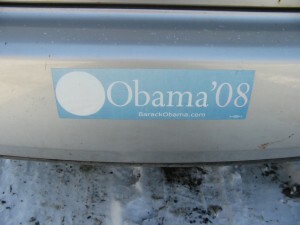 I covered up my Obama 08 bumper sticker today. It has been on the back bumper of my 1997 Honda Accord for several years. I tried to scrape it off with my Swiss army knife, but that wasn’t working very well. It has been baked on I guess through a couple of hot summers and cold eastern New York winters. 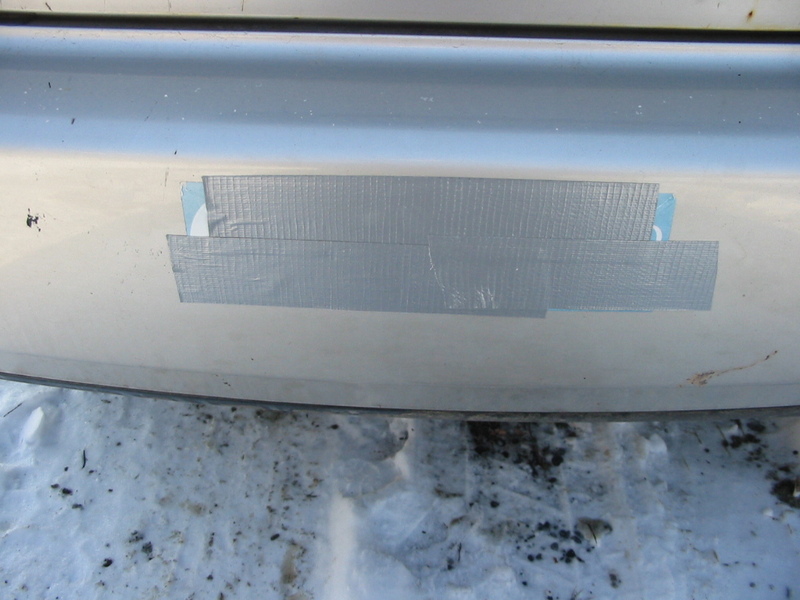 Duct tape did the trick. Enough is enough. The latest tax “deal” that President Obama made with the Republicans was too much for me. I can’t take it anymore. I would gladly have had my taxes go up next year instead of having this tax deal passed. 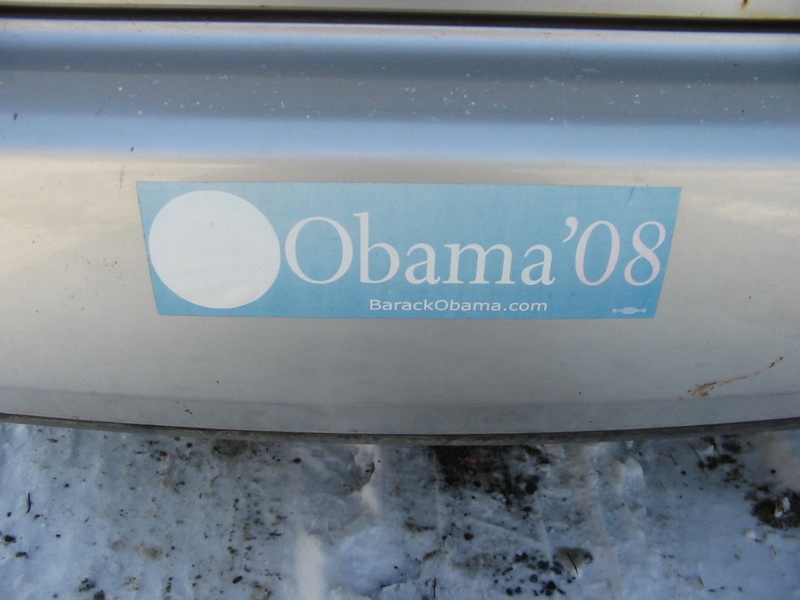 I am going to try and find a Bernie Sanders bumper sticker to put over this. He is the Senator from Vermont who stood up in the Senate for over 8 hours the other day and told the truth about the Obama tax deal with the Republicans.